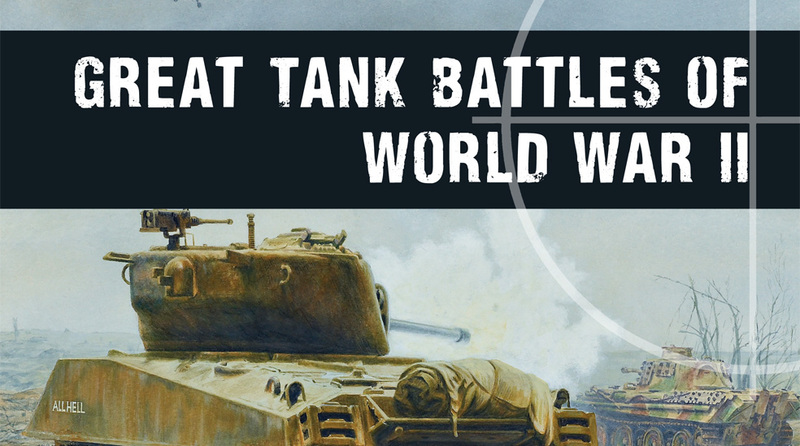 The soon-to-be released Bolt Action: Tank War book is the first of a new generation of supplements for Bolt Action. 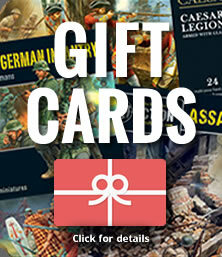 As the ‘Armies of’ series is now complete with Italy and the Axis, the following books will expand the ways you can play the game, as well as helping you to give more historical depth to your armies. Tank War, as the name kind of implies, deals with tanks, tanks and more tanks. 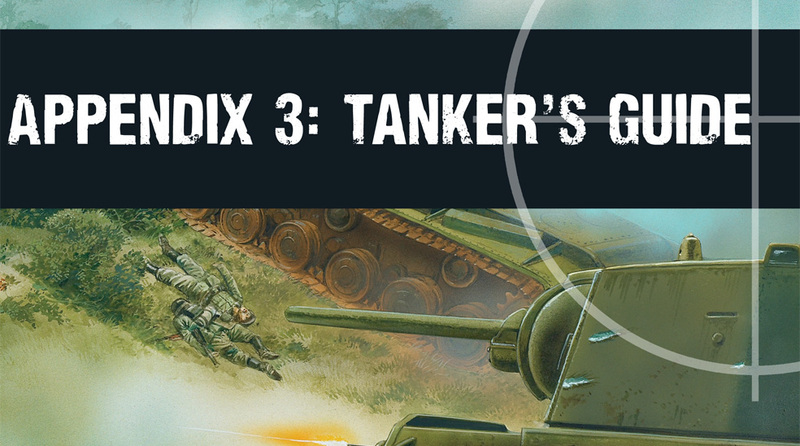 It is packed full of all manner of fun and interesting tank-related rules and information, and in this article I’m going to explain what you’re going to find in each section in a little bit more detail than it has been done up to now. 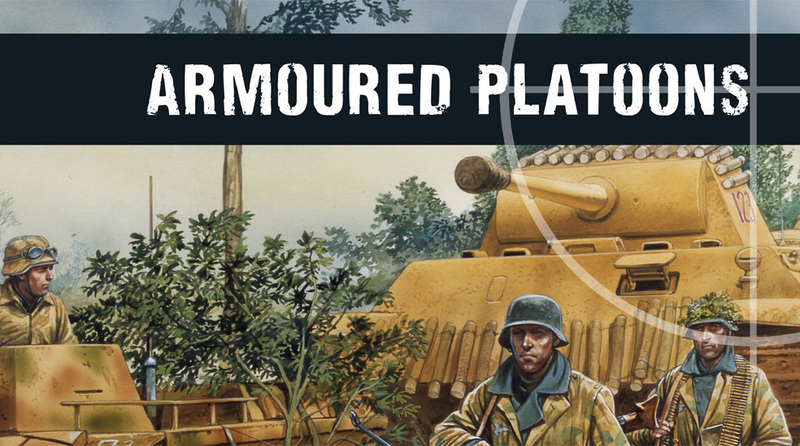 The first, and arguably most important, section of the book is the expanded version of the Armoured Platoons PDF that has been available for download and playtest for a while. The concept here is that normal Bolt Action games are about infantry platoons fighting with a few vehicles in support, while the new Armoured Platoon selector allows you to build a force made of vehicles, possibly, but not necessarily, supported by infantry and artillery. And importantly, these accompanying units of infantry and artillery need to have a transport vehicle or tow in order to keep up with the rest of the formation. This represents a mechanized unit (from platoon level upwards), and makes for a very different force indeed. Smaller, ad-hoc armoured platoons can be made by simply sticking together the different vehicles in your collection. And if you want something more historical and tidy (not to mention formidable! ), there are rules for larger forces, with a higher points value, which tend to lead you towards forming platoons of the same type of AFV – like three Sherman tanks, or three Panzer IVs. These ‘homogenous’ platoons have advantages in command and control (through radios, mostly), but of course are more expensive in the game as a result. The one design parameter that I think it’s a good idea to make very clear at this point is other than having a different selector ruling what you can include in a force, Armoured Platoons follow all the normal rules of Bolt Action! 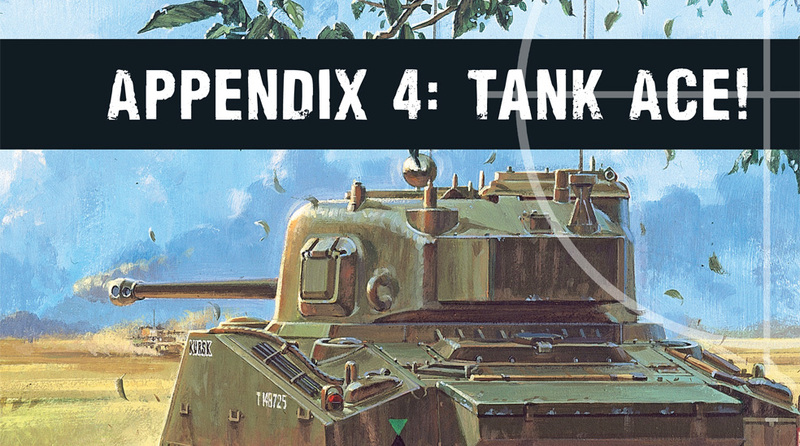 This means that you can indeed field an armoured platoon against a normal reinforced platoon – and the points values will take care of balance. Of course, in friendly games you might want to forewarn your opponent that you might be taking an armoured platoon against his reinforced platoon, that way he will probably reinforce his force’s anti-tank capability. In events and tournaments, as normal, it will be down to the organizers to decide whether to allow either or both type of platoons, and which scenarios to use. This leads me to the next section you are going to find in the Tank War book. 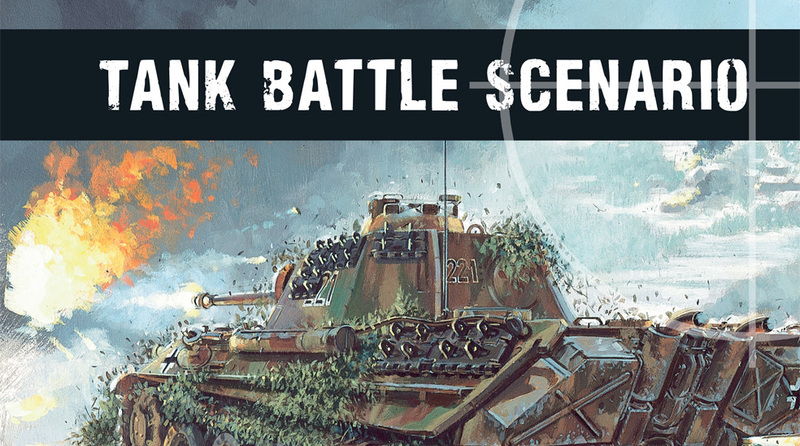 This section simply presents some examples of armoured platoons and then gives you an entire scenario that is written for battles between armoured platoons. It is a straightforward, even battle about capturing a number of objectives, but of course killing the enemy always helps! In the case of a tie on objectives, then the winner is the player who destroyed most enemy units. 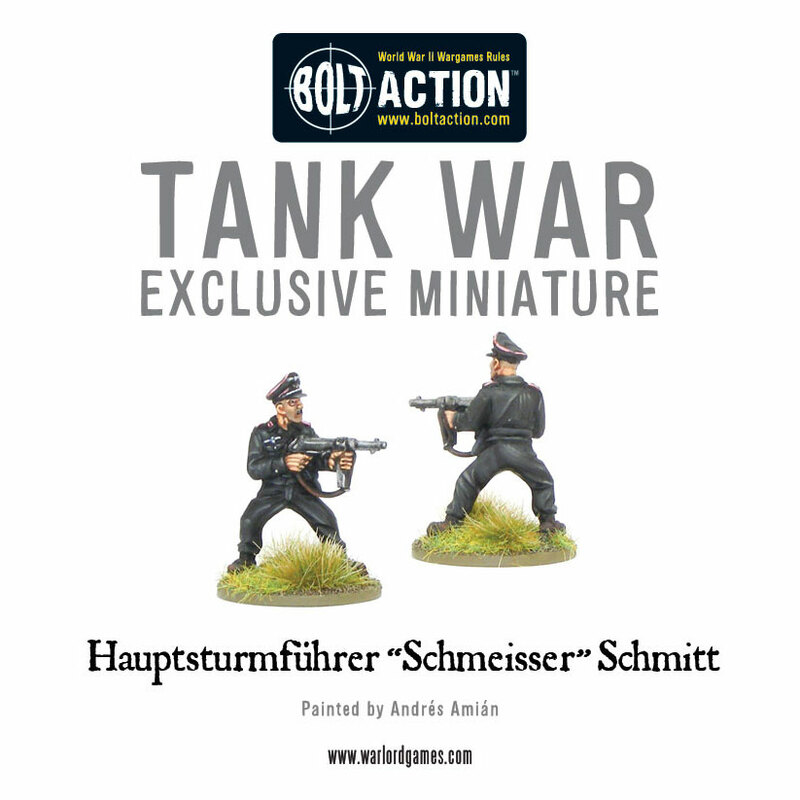 The main difference between this and the scenarios in the Bolt Action rulebook is that objectives can be captured by any unit, as opposed to the rulebook’s scenarios where only infantry and artillery units count – i.e. literally “boots on the ground”. If I were to organise a tournament that allowed both armoured platoons and reinforced platoons, I would add this scenario in the mix of scenarios played in the event, so that armoured platoons would have a slight advantage in this scenario, but would struggle with scenarios from the rulebook, unless they also brought some infantry/artillery in support. This section is great fun. It has not been designed with tournament play in mind, but rather for campaigns and friendly games. 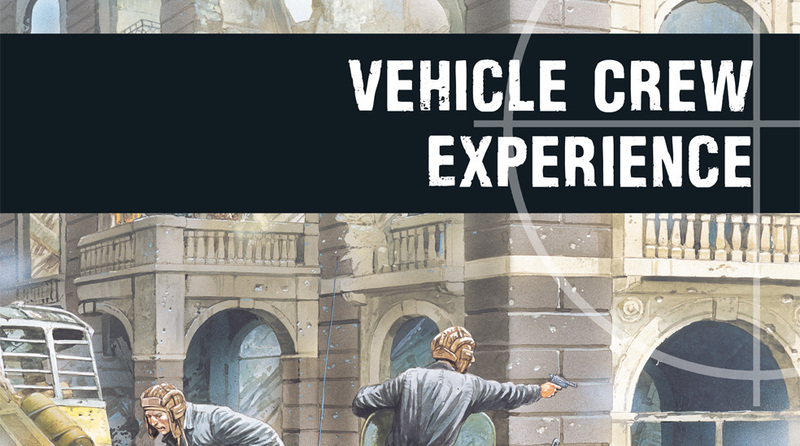 Basically the premise is that all vehicles start as Inexperienced and with no special skills. Then, by surviving battle after battle, and by destroying enemy units, your crew gain experience points. These points are then spent to buy skills – little once-a-game advantages – that are divided into Commander skills, Driver skills and Gunner skills (the latter, I suspect, are going to be the most popular!). As you accumulate skills, the quality of your crew also increases, and they will become Regular and then finally Veteran… if they survive long enough that is! 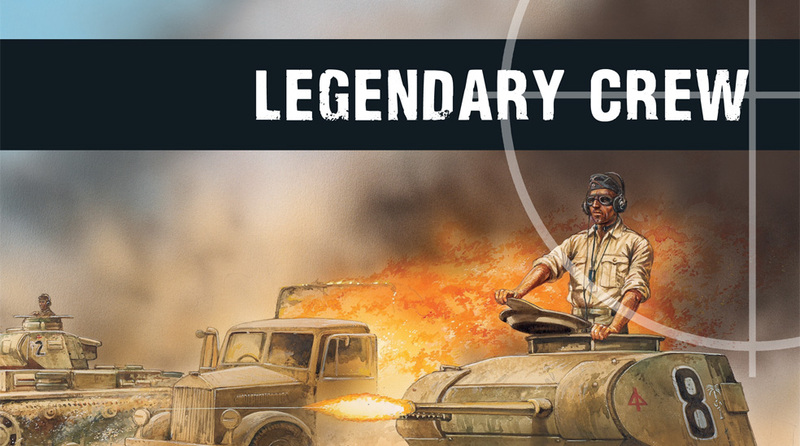 The entry of each of the personalities listed here includes a brief historical intro telling you about their achievements during the war, followed by a rules section that allows you to field one of these aces in any of your Bolt Action forces. These commanders make their tanks very powerful, but are priced accordingly, so we feel they belong only in large games, where they can command larger armoured units and have more juicy targets to wreak havoc on! 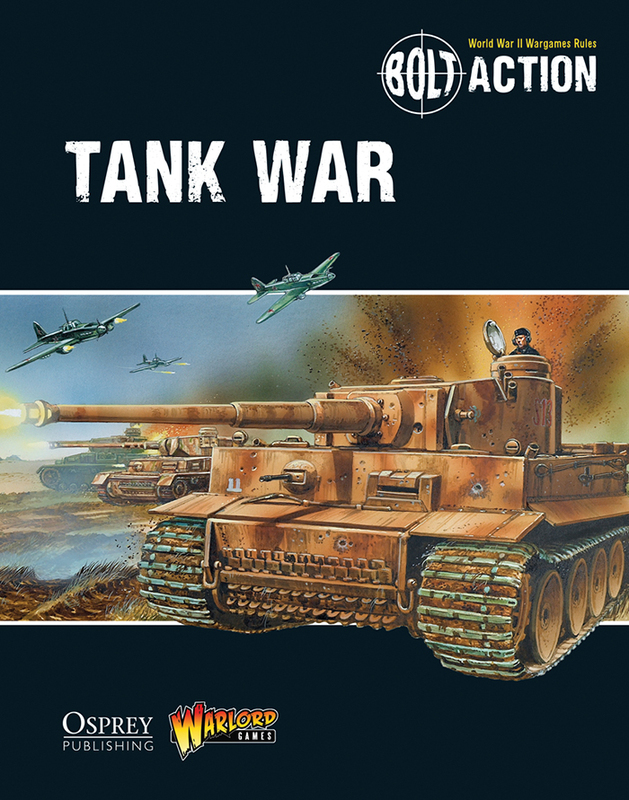 By far the most ‘historical’, this section describes eight engagements where armoured vehicles played an important part, from the most famous ones like the battle of Kursk, to the less well-known like the battle of Khalkin Gol in Manchuria, featuring the tankettes of the Imperial Japanese Army against early Soviet light tanks and heavy armoured cars! Each battle includes both a historical introduction and a Bolt Action scenario that will allow you to recreate a small, but representative part of the battle in question. Not all of these scenarios are balanced, even affairs, and in some cases the selectors that are used to form up each of the forces in the battle and/or the special rules or victory conditions of the scenario, certainly advantage one side. This is great fun, as you can try to ‘change history’ by beating nigh-insurmountable odds, or you can also play the game and then swap side with your opponent and challenge him to do better! 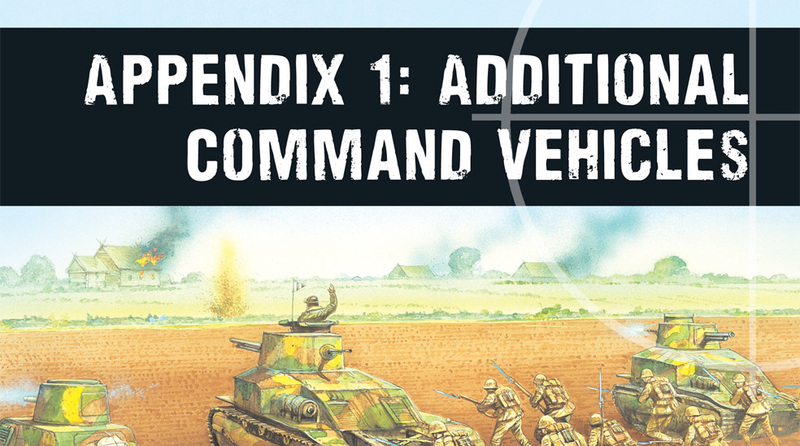 This first Appendix is a list of new command vehicles for most armies. 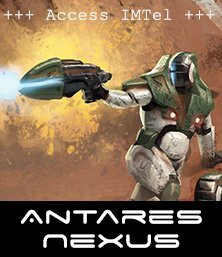 These new units are just as valid as those in the ‘Armies of’ series of books, or on the ‘Additional units’ PDF that can be downloaded from the Command Post section of the Warlord Games website. They are perfect to lead some of the higher-level armoured units that can be included in your forces as Armoured Platoons. Retrieving the smouldering wreck of a tank whilst being fired upon may seem a little bonkers, but if the tank in question is a super-secret prototype that needs to be either saved from enemy capture, or indeed brought back at all costs for further study, then the future of the war may depend on it! 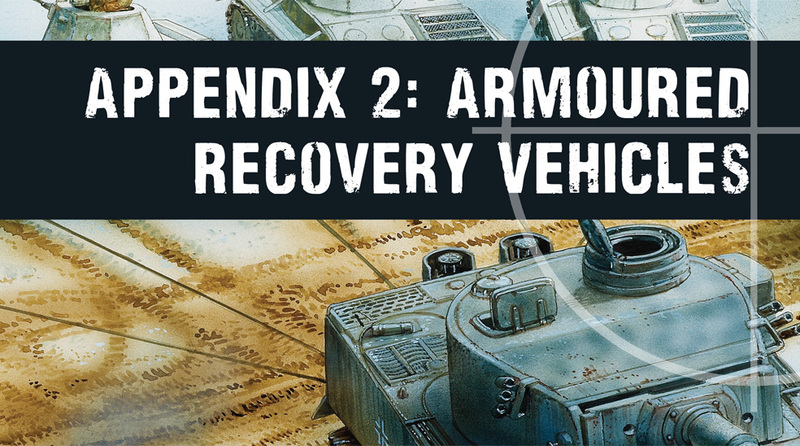 This appendix gives you rules for towing the remains of destroyed vehicles away from the battlefield, and provides entries for the most common of the armoured vehicles that were designed specifically for this dangerous job – want to try something new? The second part ‘Tank Recognition’ is possibly my favourite section of the book – it shows the black silhouettes of many different tanks, from all combatants, and then at the bottom of the page, identifies the tank. How many can you recognise? Put yourself in the place of a young tank commander spying through his binoculars or vision slit at a tank emerging unexpectedly from a nearby wood in the uncertain light of the setting sun. Friend or foe? Do you greet them or order to open fire? 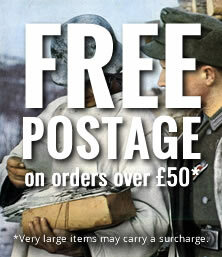 You can place a pre-order for your copy now – and get an exclusive free panzer commander miniature into the bargain!